Imagine growing up knowing you want to make music. That’s your thing. But instead of choosing to master a single instrument—or maybe even two—you decide you need to learn all of them because you have so many ideas, sounds, and scores permeating your thoughts that it just seems counterproductive to do otherwise. Jeff Russo, rock musician turned Emmy-winning composer for television, film, and video games, had such a start. Having to balance a handful of simultaneous creative projects that all have distinct needs and are operating on different budgets and schedules can be a challenge, but it’s one that Russo keeps up with due to his strong work ethic and ability to adapt to the needs of his employers. “Every show and every project demands a different type of attention and a different attention amount—and at different times requires a different amount of attention,” he said. “So a lot of it is me hoping that schedules don’t get too conflicted, and it’s me basically putting on different hats every day, or every few hours.” While he’s found a way to make it all work to date, scheduling all of his commitments around each other has become increasingly difficult due to how TV has evolved and how shows are consumed. 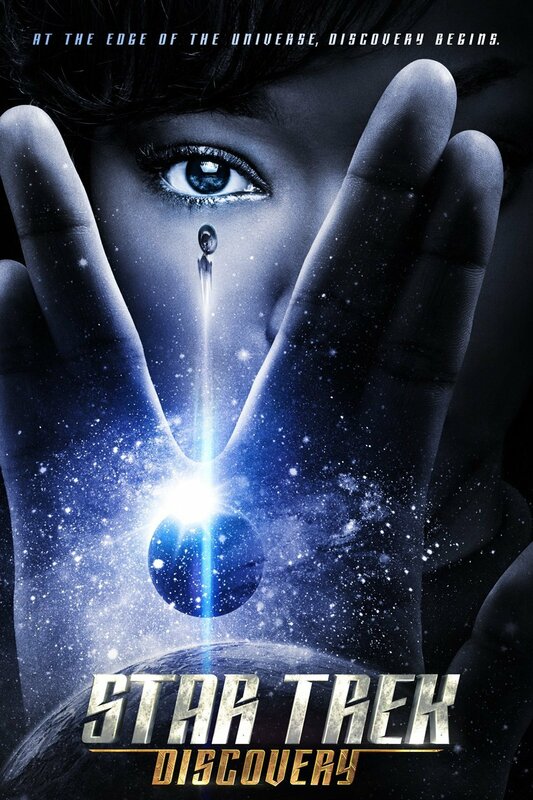 Both Star Trek and Fargo (the latter of which won Russo an Emmy this year and is now on hiatus after three seasons) have their share of passionate fans. 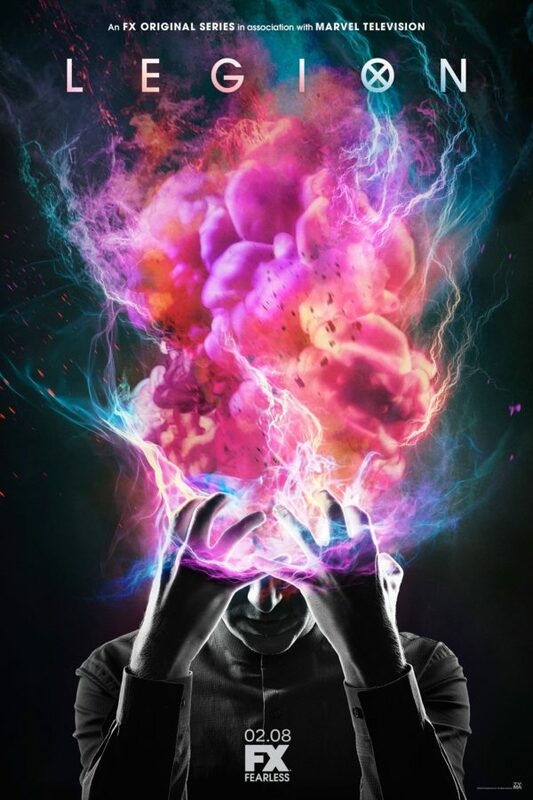 But Legion, based on characters with ties to Marvel’s X-Men universe, has aired one season to date on FX and also brings its difficulties and appeal. “[Legion] definitely provided me an artistic palette that was basically unsurpassed. I got to write the type of music that I love to write, and write it to this very artistic show,” Russo said. “That kind of storytelling is what I really love to do—it’s like an eight-hour movie.” He also stated that some of what fits that appeal is his ability to record with an orchestra, something he’s also gotten to do with Fargo and with Star Trek: Discovery, which is midway through its first season on CBS All Access. You can learn more about Jeff Russo by visiting his website or following him on Twitter or Facebook. Thanks for the great article about Jeff Russo. I’ve met him, and his humility and charm are just astounding for such a talented and successful person in tv these days.